AT FIRST glance the reader could be forgiven for thinking Gerald Dawe’s new book, In Another World - Van Morrison and Belfast, is a memoir of Van and his life in Belfast. There is some justification for this, but Dawe's short volume is so much more, and in fact packs one hell of a punch. Van was born in 1945, Gerald Dawe in 1952, both in Belfast. Morrison became a world famous singer-songwriter while Dawe became an acclaimed poet and critic. While there seemed to be a significant difference in age and in interests between the two men, a love of Belfast, particularly Belfast during the sixties, drew them together. Dawe writes: “In the summer of 1970, sitting on the tiny balcony of my mother’s flat, which overlooked a square in an estate of houses in east Belfast, I was looking at the sky when ‘These Dreams Of You’ came over the radio; the voice of my home town. This is what In Another World is about”. The almost infectious excitement evident in this quotation underlines the narrative for most of the first half of the book, but as it progresses, the tone matures and becomes more considered as both artists come to know one another’s work intimately. 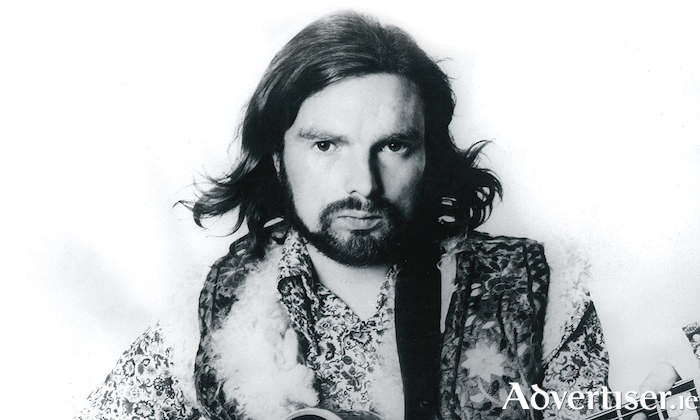 Here Morrison’s album Astral Weeks was perhaps the deus ex machina that brought them closer together artistically and personally, their common ground being Belfast and their epoch the 1960s, when the “Mother City” was still at peace. When these two men, one a sock star, the other a poet, sit down to chat about their work, as they do towards the end of this book, it becomes abundantly clear that, though they do not exactly share the same background, they both mirror and share a deep love for their Mother City - Belfast. This is what makes In Another World, such an engrossing, fascinating and intriguing read.